The purpose of this study was to understand how breastfeeding behavior modification can enable breast cancer risk reduction among young, diverse mothers. This study used community-based participatory research to investigate multi-level (social and structural) barriers and facilitators of breastfeeding in this vulnerable population. Learn motivators of breastfeeding for young mothers during their child’s first year. Develop a community-driven policy or programmatic intervention in our target population. 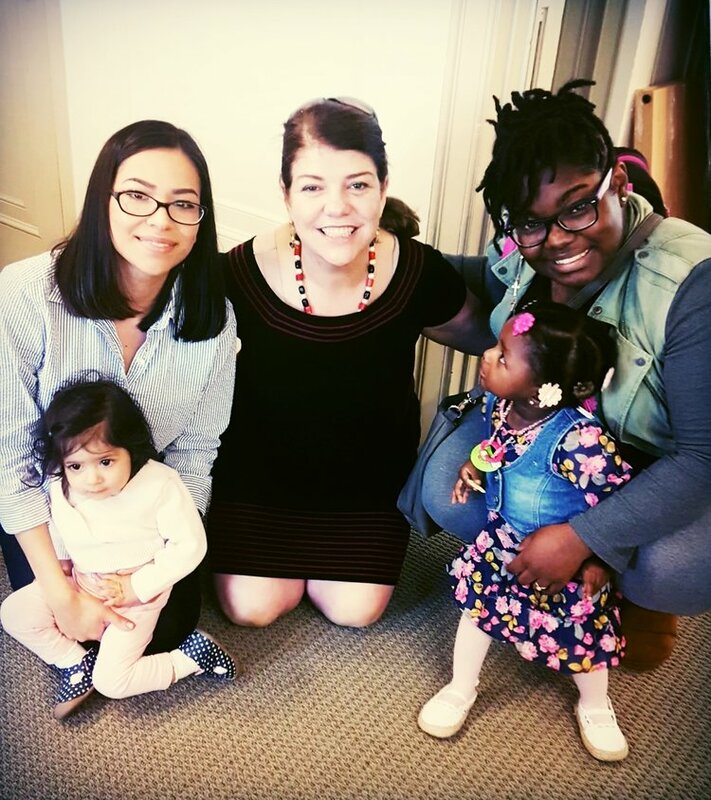 CAHC's Breastfeeding Among Young Mothers research project was featured this February by Alec Rosenberg of the UC Newsroom. Read the article on our Blog or on the University of California website. Check out our findings presentation below! Listen with the audio on and click through each slide for more information.